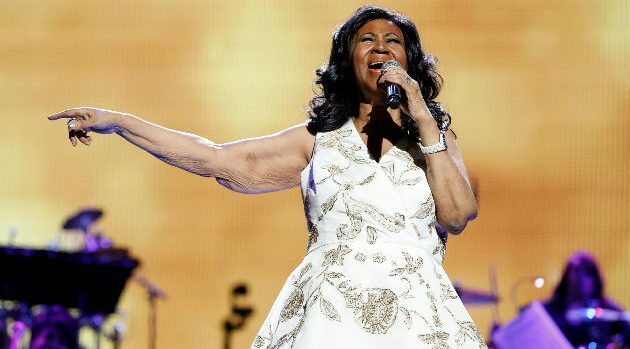 Taylor Hill/Getty ImagesSales of Aretha Franklin‘s back catalog have spiked nearly 1600% following her death Thursday at age 76, Billboard reports. On Thursday alone, sales of Franklin’s albums and digital song downloads rose from 8,000 the previous day to a whopping 134,000. Digital song downloads accounted for 89% of sales, with 115,000 songs. Physical album sales totaled 19,000 units.